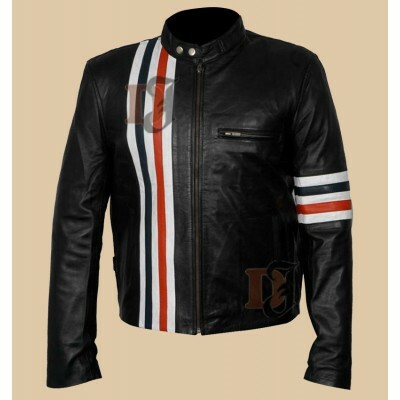 Leather jackets are becoming very bulging as each day passes by; it is because they signify style and class. 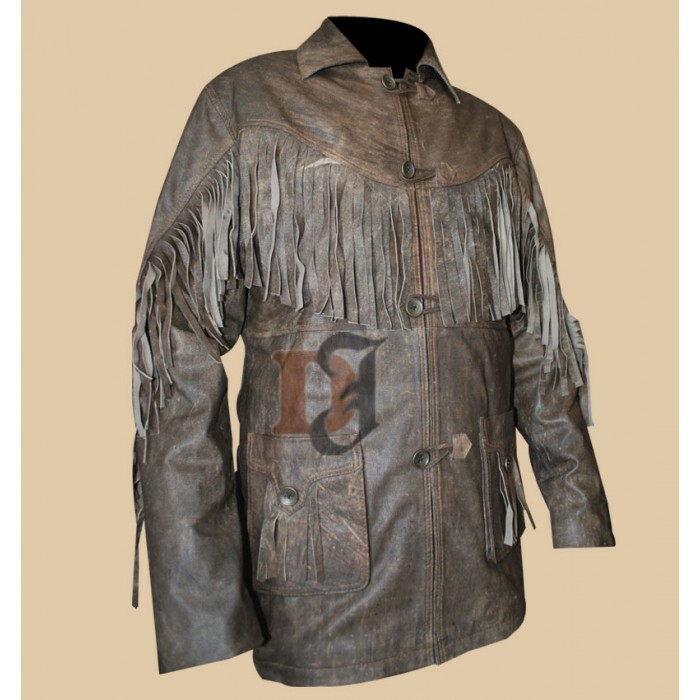 We see many personages wearing a leather jacket in their corresponding movies which itself is an illustration of jackets fame in the up-to-the-minute fashion world. 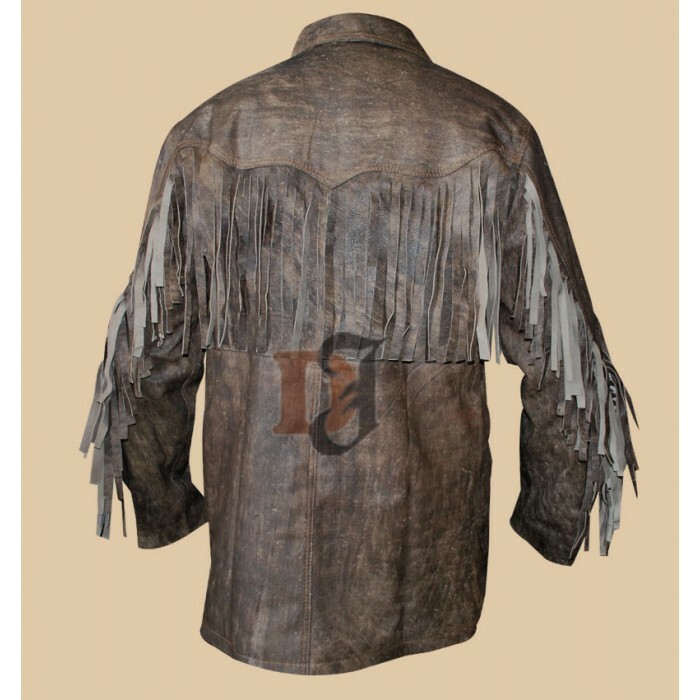 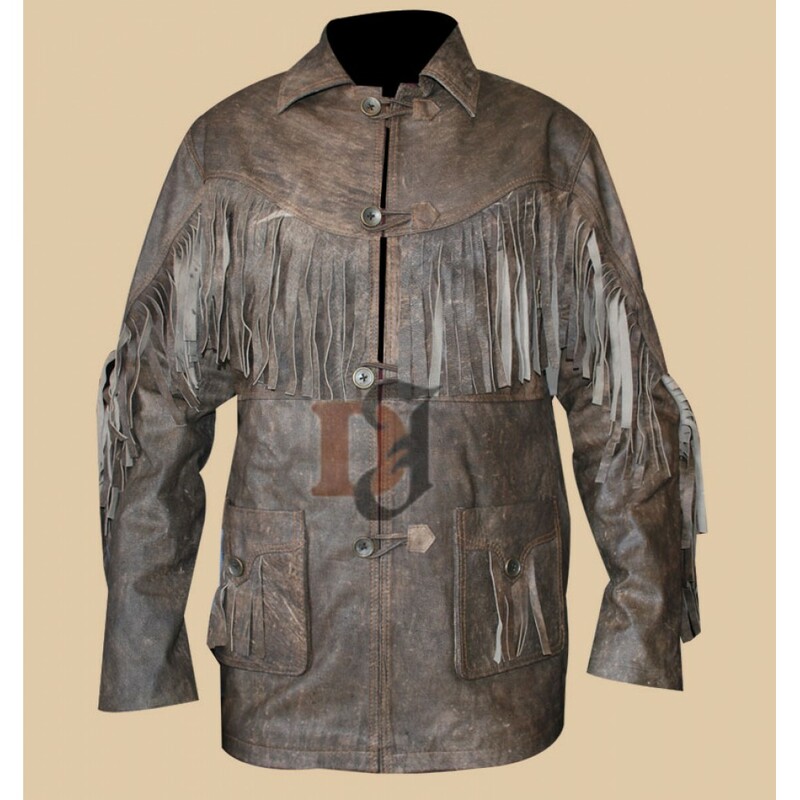 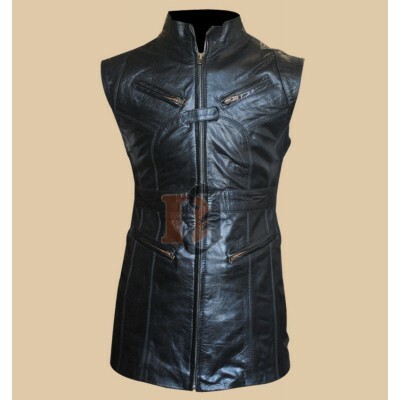 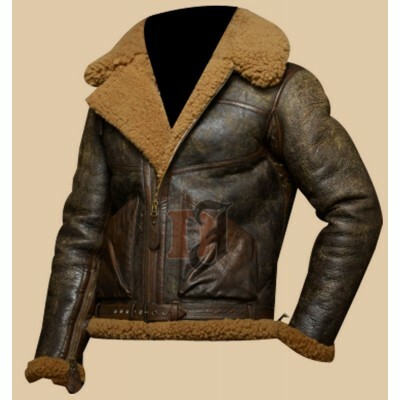 Premium quality cowhide leather is used in the manufacturing of Deadfall ADDISON Leather Jacket; brown color is soothing to eyes which makes the jacket look classy and glossy. 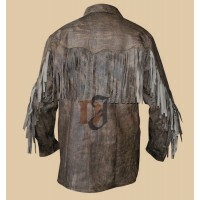 The pattern used throughout the jacket whether its sleeves, front or back is fringed. 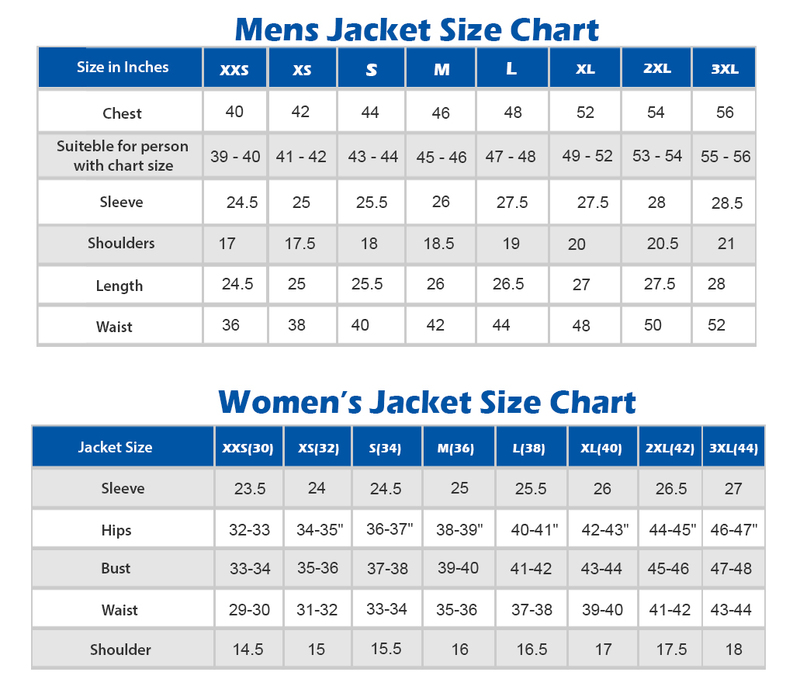 It is sort of a long coat with a loose fitting which makes it comfortable to wear. The Distressed Jacket was worn in the movie titled “Deadfall” by the lead character “Addison”. Easy Rider Peter Fonda Motorcycle Jacket | Black Skin Leather Jacket	..
Melinda May Agents of S.H.I.E.L.D Black Jacket Vest | Women Black Vests This vest is tr.. 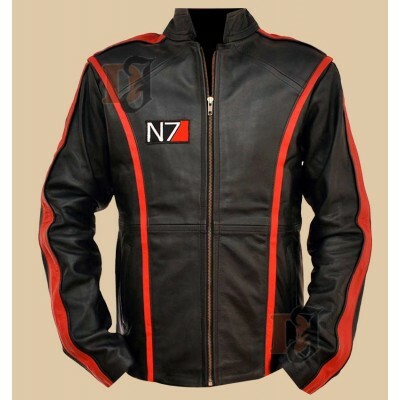 BLOOD RED LEATHER JACKET FOR WOMEN | Women Valentine JacketThis Blood red leather jacket is a ..